Does user satisfaction guarantee IT sucess?- No. User satisfaction is a bi-product of a successful IT operation and not the goal itself... 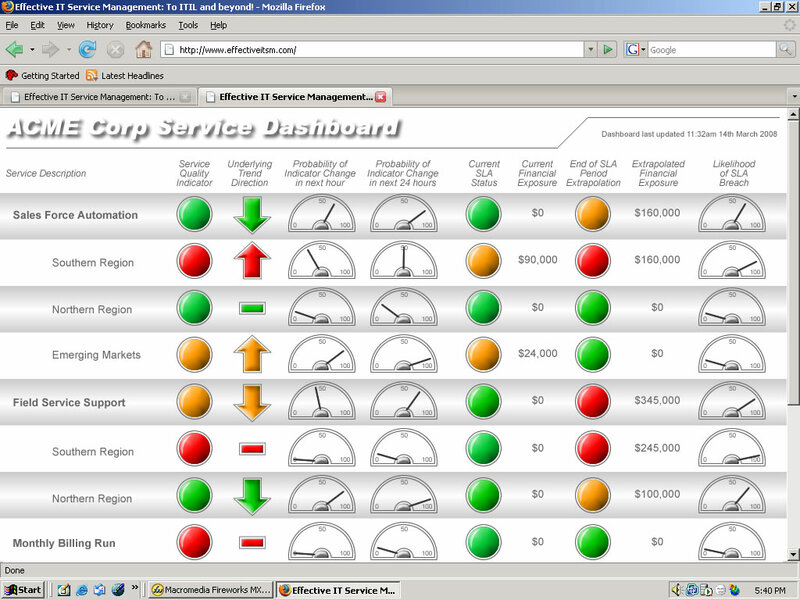 This article (published in the May / June 2009 edition of the Service Desk Institute' s Support World magazine) analyses the value and benefits of user satisfaction polling in the wider context of IT - Business alignment. Characteristics of the perfect support professional... - Is there such a thing? This article (published in the March / April 2009 edition of the Service Desk Institute' s Support World magazine) attempts to identify the key attributes of the perfect support representative so that service desk managers may nuture the talents and skills needed to build more effective teams. Is the war of staff attrition really worth fighting? - Article that was published in the January / February 2009 edition of the Service Desk Institute' s (Formerly the HDI) Support World magazine. 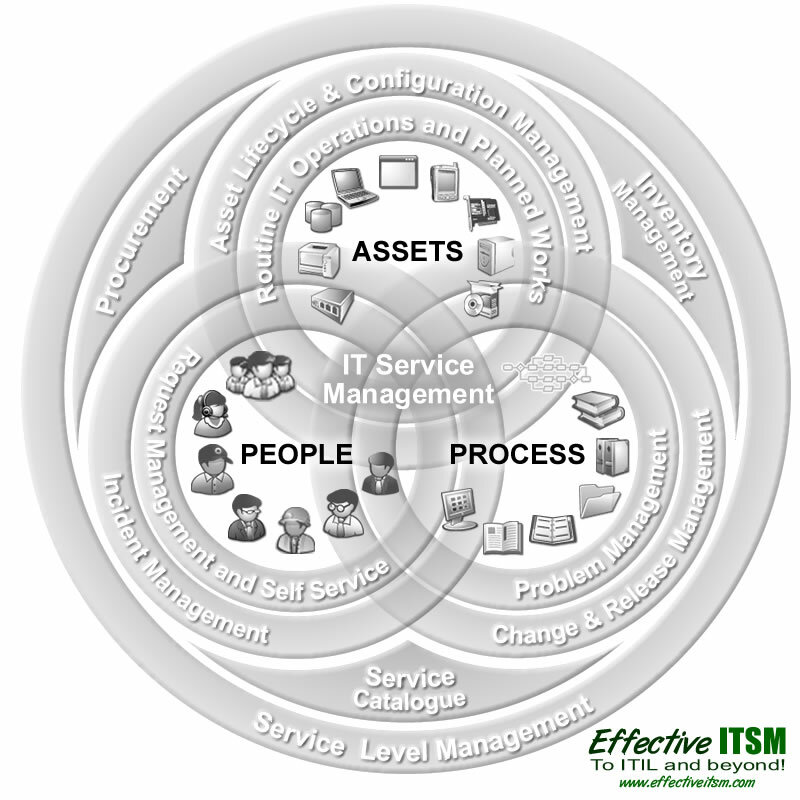 The future of IT Support... - Article that was published in the November / December 2008 edition of the Service Desk Institute' s (Formerly the HDI) Support World magazine. Be warned. This one is a little bit out there and a parental advisory warning is included! Trapped in a counterproductive SLA loop? 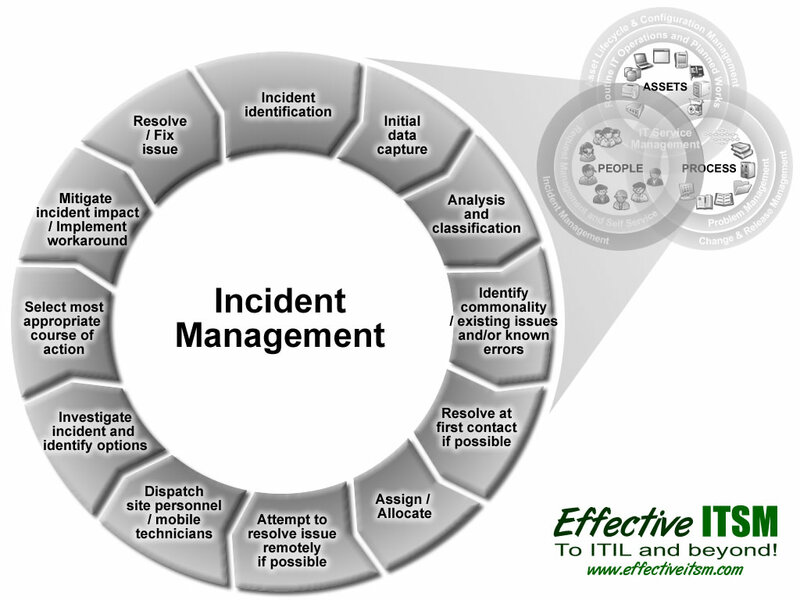 - Article that was published in the September / October 2008 edition of the Service Desk Institute' s (Formerly the HDI) Support World magazine. Escaping the ITSM Quicksand... - Article that was published in the July / August 2008 edition of the HDI's Support World magazine. Discover the truth about Discovery! - Presentation delivered to the joint BCS / itSMF CMDB conference in London during July 2008 that outlines the current state of the Discovery market and attempts to debunk some urban myths about its usage. 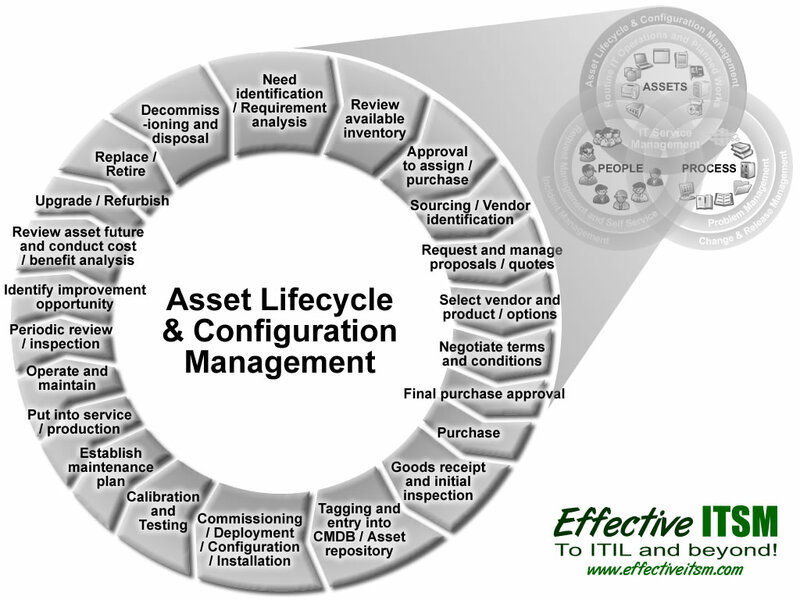 20 Reasons for Implementing IT Asset Management - Document outlining the most commonly used business justifications for implemented a holistic IT Asset Management process. Please Release Me, Let Me Go! 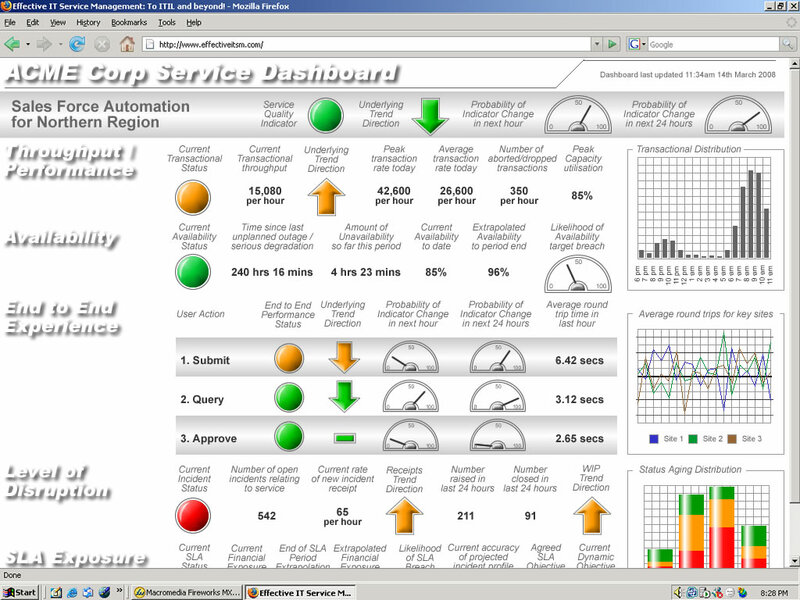 - Presentation delivered at the Service Desk and IT Support Show at London Olympia on April 23rd 2008. The session covered the 4 common uses of the term "Release Management" and attempted to determine which, if any, should prevail. 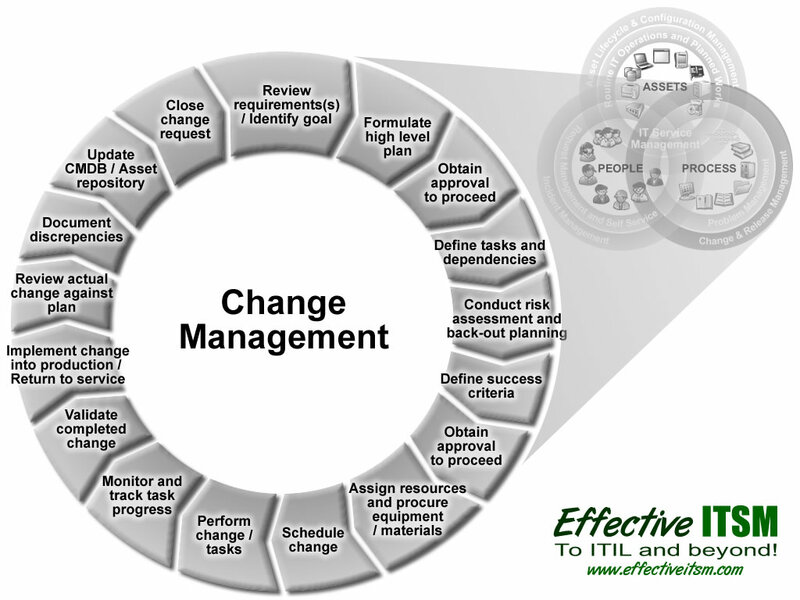 Animated Change and Release Management diagram - This image was introduced in the above presentation and shows how a consolidated Release Management and Change Management process could work. What on earth do we mean by "Service Quality"? - Presentation delivered to the Help Desk Institute (HDI) forum at the Kensington Roof Gardens, London on April 9th 2008. 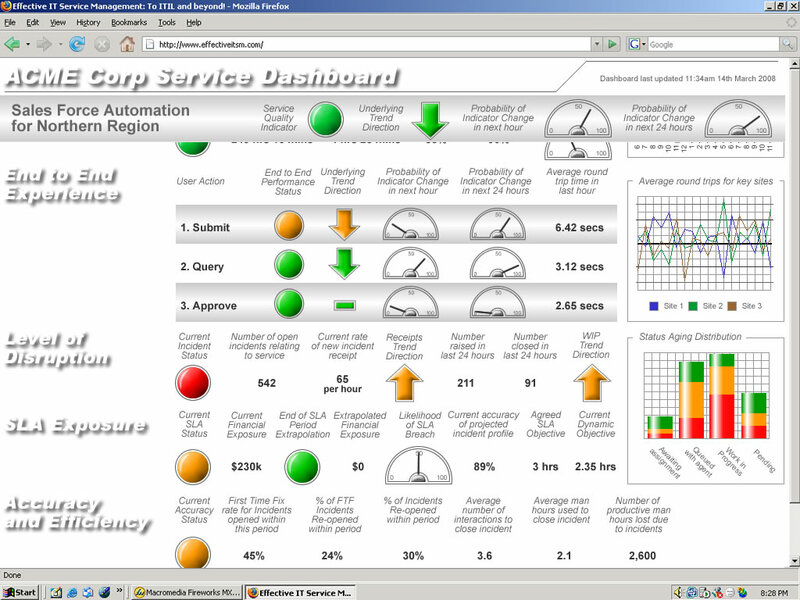 Example Service Quality dashboards - Images of the consolidated management dashboard along with detailed views here and here that were used as part of the presentation above. 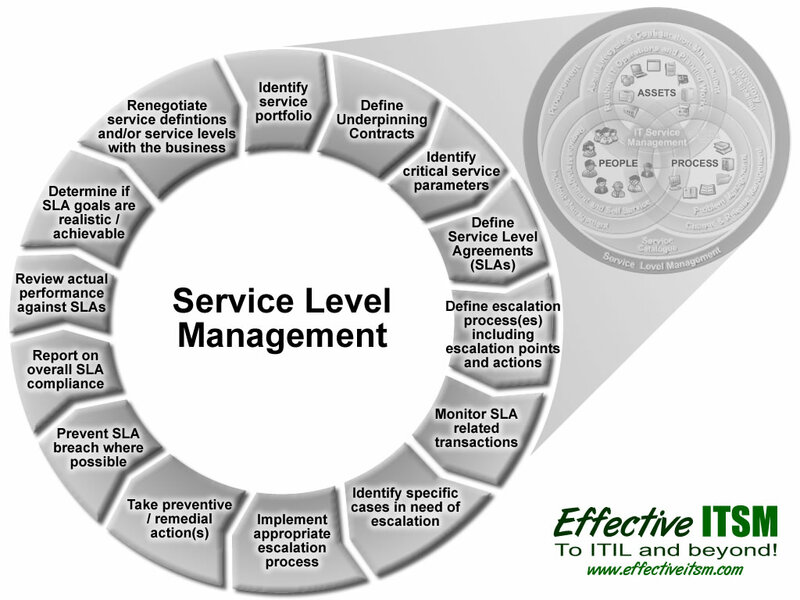 Has ITIL v3 refreshed the parts that the ITSM Vendors cannot reach? - Article that was published in the November / December 2007 edition of the HDI's Support World magazine. Is your Service Desk a security risk? - Article that was published in the March / April 2008 edition of the HDI's Support World magazine. More than a take away menu; Is the Service Catalogue finally ready to deliver? - Article that was published in the May / June 2008 edition of the HDI's Support World magazine. 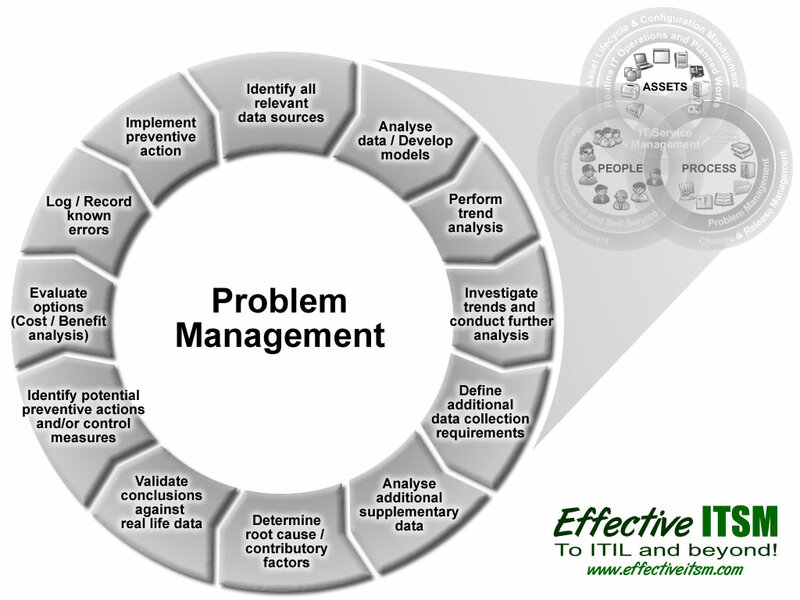 Diagrams from the book - Below are some of the most commonly requested diagrams from "Effective IT Service Management: To ITIL and beyond!"